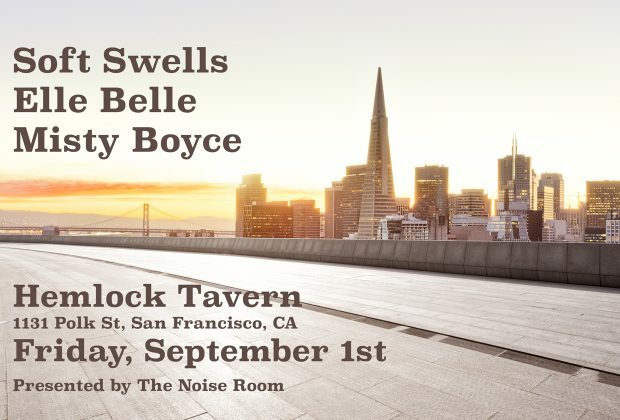 The Noise Room is happy to present Soft Swells, Elle Belle, and Misty Boyce live at the Hemlock Tavern in San Francisco, CA on Friday, September 1st. 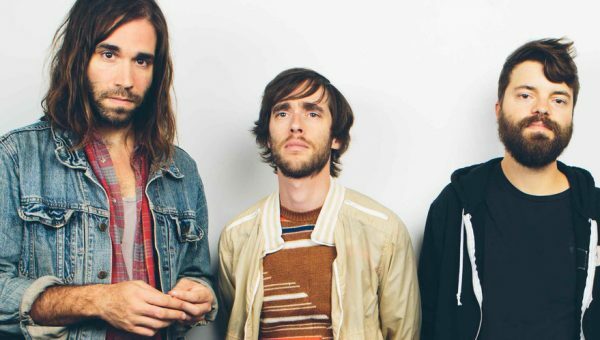 We’ve covered and followed these artists over the years and are excited that they will be playing at one of our favorite venues in the Bay Area. Over the next few weeks, as a lead up to the show, we plan to feature each artist in more depth. Below we have a little information about each of the bands as well as some music for you to sample. Some lives have a theme. And sometimes that theme is present in everything that someone does. For Soft Swells’ fearless leader Tim Williams, that theme is Youth. 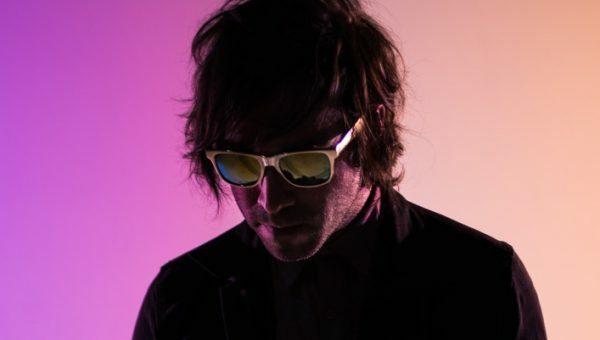 After having 2.5 heart surgeries before turning 30, and a baby girl shortly after, at every turn in life, he’s reminded of what it means to Be Young – which, by no coincidence, is the name of the LA based indie-pop outfit’s third full-length album. The songs on Be Young are a reflection of what it really means to be alive, considering all of the life changing events in Tim’s past and future. Elle Belle is a psych-pop band from Los Angeles. 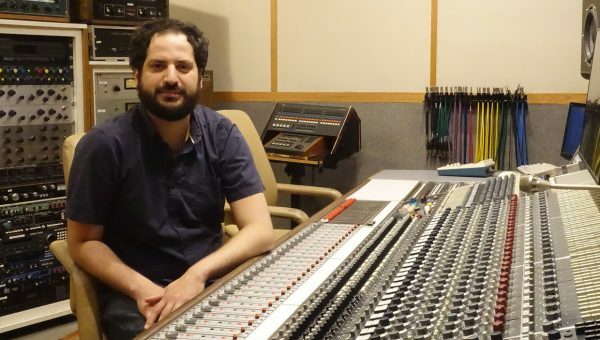 The solo project of Christopher Pappas (aka “Elle”); a multi-Instrumentalist who wrote and recorded his sprawling soon-to-be-released 20 song debut by himself in his apartment. The project was born in the spring of 2014 when Christopher suffered a nervous breakdown and found relief in creating a new musical identity, an alter-ego of sorts. The end result is WAKO GUMBO; an ambitious debut double record that spans numerous genres: hints of 60’s infused psychedelia are mixed with garage rock, pop, and even prog to create a dense and intricate sound. Misty Boyce has one foot in two worlds—an indie singer-songwriter known for thought-provoking, soul-searing takes on love, life and loss; and a highly regarded touring musician performing with iconic artists like Sara Bareilles, Joy Williams (The Civil Wars), Ingrid Michaelson and currently, rising electro-pop-rocker BORNS.